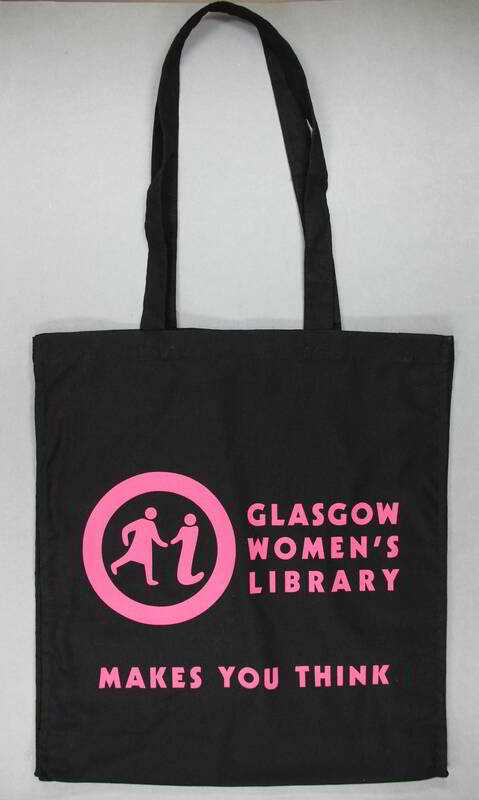 In the spirit of fun, and with a dose of museum activism, we are delighted to launch a new Limited Edition GWL Tote Bag that celebrates the power of women who are Runners-Up. 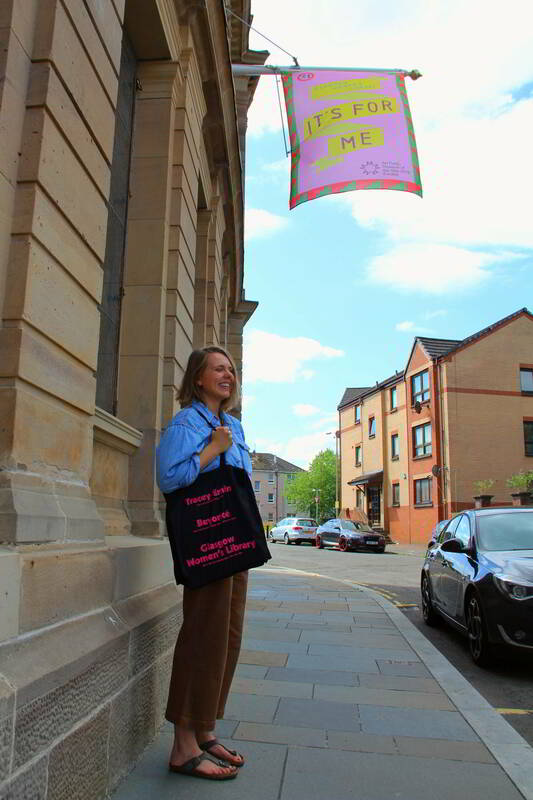 This new bag picks up on our status as an Art Fund Museum of the Year 2018 Finalist and celebrates the galvanising of unprecedented waves of public support in our bid to win. 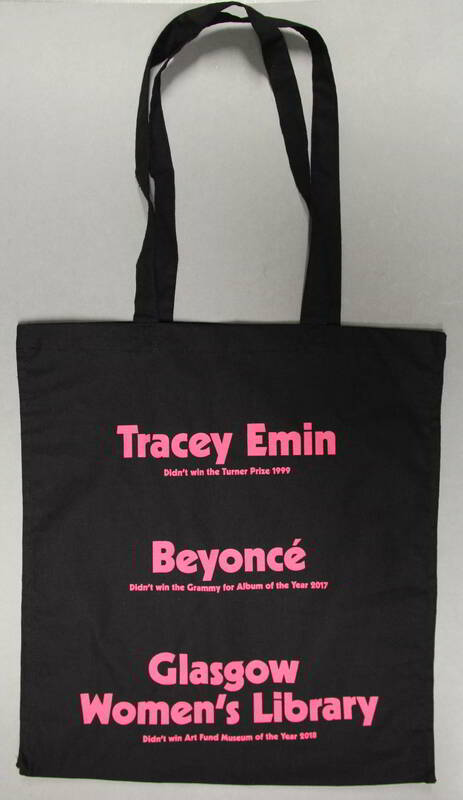 In 1999, Tracey Emin did not win the Turner Prize, but it is a common belief that she did – even in newly published work, it is wrongly stated that Emin was the winner. In 2017, Beyoncé did not win the Grammy Award for Best Album of the Year and the shocked winner, Adele, famously and passionately declared on stage, “I can’t possibly accept this award … I’m very humbled and I’m very grateful … but my artist of my life is Beyoncé”. 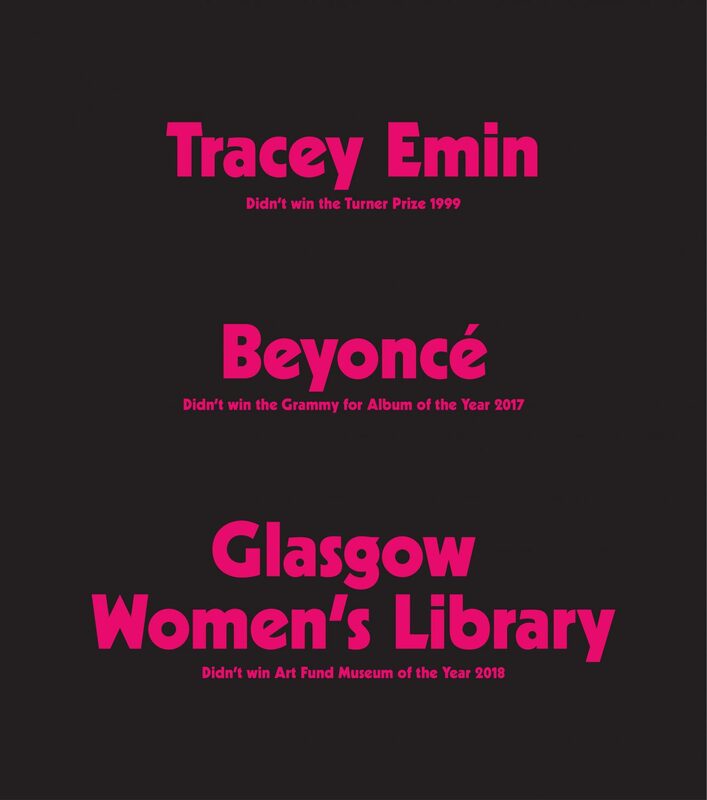 In 2018, GWL did not win Art Fund Museum of the Year. 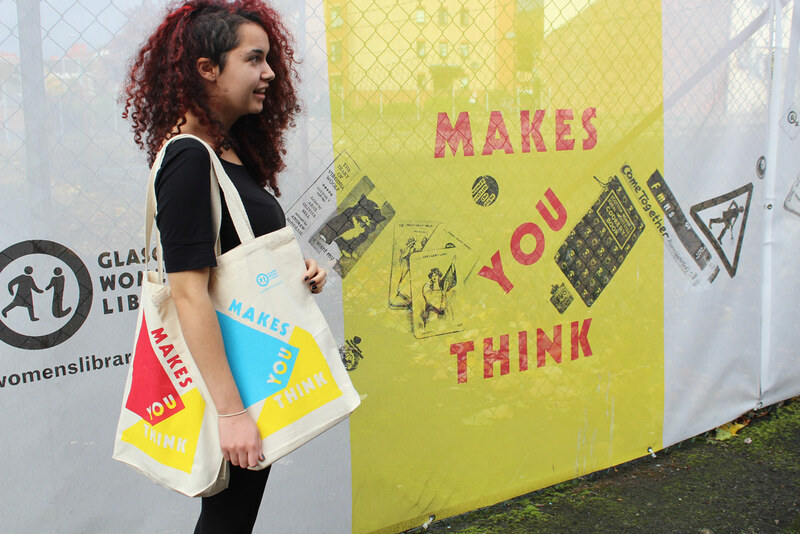 We hope that you love this bag as much as we do. We hope it will bring you joy and that it will raise funds for GWL. 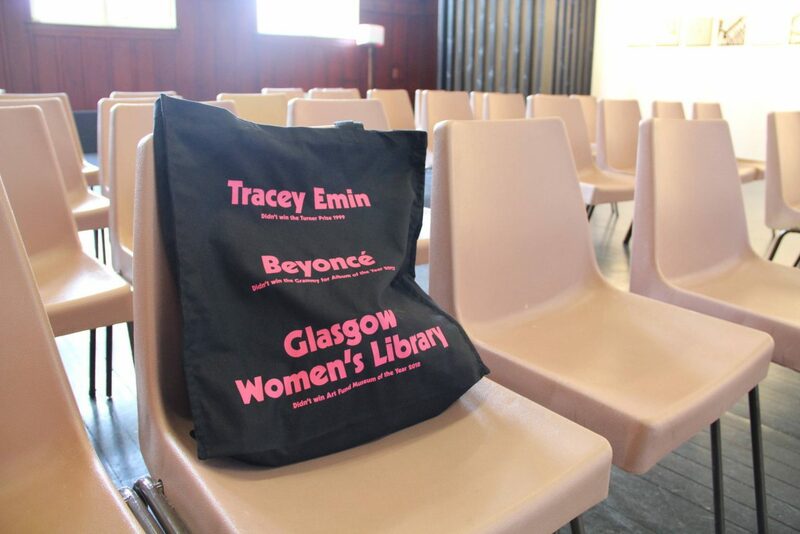 We have priced the bag at what we feel is an accessible cost in the hope that, if you can, you will add a donation at the check out. Another brilliant and ethical product from the ever innovative, entrepreneurial GWL. 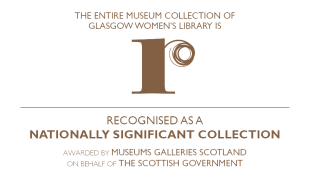 This is gorgeous – love the colour, the wit of the text and the quality. And it has a gusset, so it’s a winner in every way.